Indeed, surveys by the UK Sleep Council and YouGov reveal that one out of every three people on the streets of Britain regularly suffer from poor sleep. I doubt you are surprised by these facts, but you may be surprised by the consequences. Worse, should you try to diet but don’t get enough sleep while doing so, it is futile, since up to 70 per cent of the weight you lose will come from lean body mass, not fat. Turn these facts around and you realise that plentiful sleep is powerful tool for controlling your appetite, your weight and keeping your body trim. Related is the association between plentiful slumber and athletic performance. Sleep is perhaps the greatest legal performance-enhancing “drug” that few people are taking advantage of. Obtain less than eight hours of sleep a night, and especially less than six hours a night, and the following happens: time to physical exhaustion drops by 10 to 30 per cent, as does aerobic output; limb extension force and vertical jump height are reduced; peak and sustained muscle strength decrease. Add to this the cardiac, metabolic and respiratory effects: higher rates of lactic acid build-up and reductions in blood oxygen saturation with converse increases in carbon dioxide, due in part to a reduction in the amount of air that the lungs can expire in a sleep-deficient state. And then there is injury risk. Relative to sleeping nine hours a night, sleeping five to six hours a night will increase your chances of injury across a season by more than 200 per cent. Routinely sleeping less than six hours a night also compromises your immune system, significantly increasing your risk of cancer. So much so, that recently the World Health Organisation classified any form of night-time shift work as a probable carcinogen. 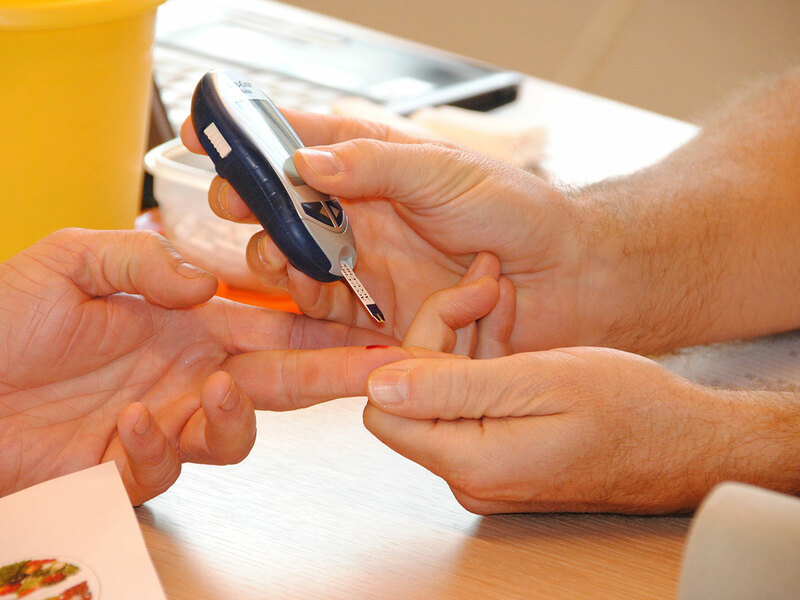 Inadequate sleep for just one week disrupts blood sugar levels so profoundly you would be classified as pre-diabetic. Strikingly, all it takes is one hour of lost sleep, as demonstrated by a global experiment performed on 1.6 billion people across more than 60 countries twice a year, otherwise known as daylight saving times. In the spring, when we lose one hour of sleep, there is a 24 per cent increase in heart attacks the following day. In the autumn, we gain an hour of sleep opportunity, and there is a 21 per cent reduction in heart attacks. Most of us think little of losing an hour of sleep, yet it is anything but trivial. Sleep disruption has further been associated with all major psychiatric conditions, including depression, anxiety and suicidality. Indeed, in my research over the past 20 years, we have not been able to find a single major psychiatric condition in which sleep is normal. Science is thus proving the prophetic wisdom of Charlotte Bronte, who stated that “a ruffled mind makes a restless pillow”. Add the above physical and mental health consequences up, and a scientifically validated link becomes easier to accept: the shorter your sleep, the shorter your life. Recent findings demonstrate that individuals who routinely sleep five hours a night have a 65 per cent increased risk of dying at any moment in time, relative to those getting seven to nine hours a night. The elastic band of sleep deprivation can stretch only so far before it snaps. Studies show that after 22 hours without sleep, human performance is impaired to the same level as that of someone who is legally drunk. Scientists such as myself have even started lobbying doctors to start “prescribing” a good night’s sleep (though certainly not sleeping pills). As medical advice goes, it’s perhaps the most painless and enjoyable to follow. 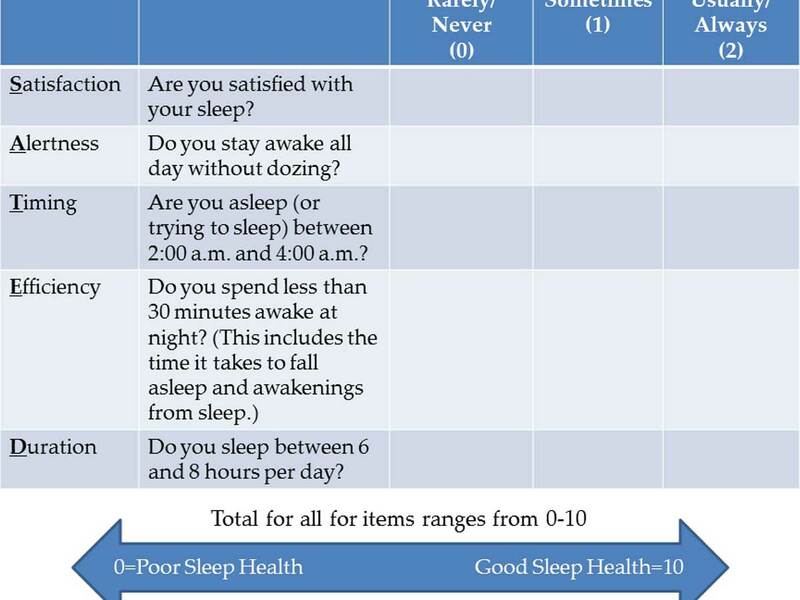 The irony here is that, in medical practice, inadequate sleep leads to inadequate health care. Junior doctors working a 30-hour-plus shift will make 460 per cent more diagnostic mistakes than when well rested. These same tired physicians will commit 36 per cent more serious medical errors, compared with those working 16 hours or less. Seasoned physicians can suffer the same compromise of medical skills. A senior attending surgeon who has slept only six hours or less the previous night is 170 per cent more likely to inflict a serious surgical error on a patient, relative to when they have slept adequately. It is worth noting evidence from scientific studies showing that after 22 hours without sleep, human performance is impaired to the same level as that of someone who is legally drunk. Young doctors themselves can become part of the compromised health-care equation caused by long hours. After a 30-hour continuous shift, trainee doctors are 73 per cent more likely to accidentally stab themselves with a hypodermic needle or cut themselves with a scalpel, risking a blood-borne infectious disease, compared with their careful actions when adequately rested. And when a doctor finishes a long overnight shift and drives home, their chances of being involved in a car crash are increased by 168 per cent because of insufficient sleep. Sleep should therefore be considered a life-support system; a universal national health care plan still waiting to be fully embraced by medicine, and society at large. Governments and health institutes must themselves become a voice that educates society about sleep. Health care systems have launched wonderfully effective public-health campaigns concerning influenza, the need for physical activity, and optimal diet and nutrition. However, I cannot recall any government launching a national public health campaign centred on the essential importance of sleep as both disease prevention and treatment. I hope this will change, and I would be delighted to help any and all such efforts. Put simply: sleep — a consistent seven- to nine-hour opportunity each night — is the single most effective thing we can do to reset our brain and body health each day, and the reason I revere and adore sleep (scientifically and personally).